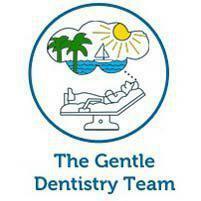 The Gentle Dentistry Team hygienists employ advanced dental cleaning techniques to help ward off decay and gum disease in patients from throughout the Boca Raton, FL, area, helping patients enjoy healthier teeth and gums at every stage of life. Why is having regular dental cleanings so important? Dental cleanings are one of the most important things you can do to maintain healthy teeth and gums. Cleanings enable your hygienist and dentist to spot signs of gum disease early, when treatment is simplest and most effective. Gum disease is the leading cause of adult tooth loss and having gum disease treated as soon as possible helps reduce the damage that can make teeth weak or cause them to fall out. Plus, cleanings also help prevent permanent staining and provide an opportunity to look for early signs of oral cancer. 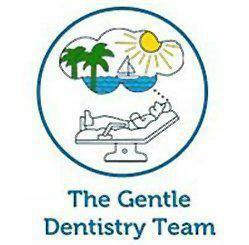 The hygienists at the Gentle Dentistry Team use special instruments and products to remove plaque and tartar between teeth and both at and below the gum line. Individual instruction in brushing, flossing, and other oral hygiene techniques are also given. X-rays will also be taken on an individual, as-needed basis. Our goal is to give you a cleaner and healthier mouth. Most people should have their teeth cleaned twice a year. However, Dr. Newman evaluates each patient on an individual basis to determine personal needs.